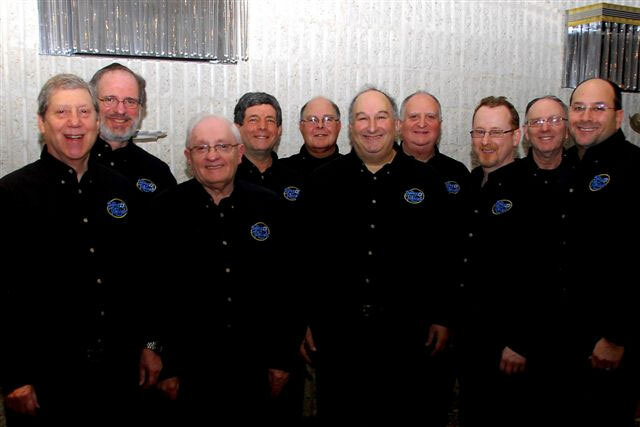 The Sons of Tikvah Band, led by Cantor Bruce Rockman, is cosponsoring and will perform at the concert. An afternoon of “fusion” music will kick off an interfaith effort to end hunger in the local area on June 16 at Congregation B’nai Tikvah in North Brunswick. The People Are Hungry Every Day concert is being cosponsored by the synagogue’s Sons of Tikvah Band, led by Cantor Bruce Rockman, and the South Brunswick Area Interfaith Clergy Association. Funds raised will go to the Food Pantry of South Brunswick. It will feature Makhelat Hamercaz Jewish Choir of Central New Jersey, led by Hazzan Sheldon Levin of Metuchen’s Congregation Neve Shalom and Cantor Anna West Ott of New Brunswick’s Anshe Emeth Memorial Temple. The Sons of Tikvah Band will also perform, along with several musically gifted Christian clergy. In particular, the Rev. Edwin Arumanayagam of the Nava Jeevan Lutheran Church Ministry — a Princeton-area house of worship for south Asians — is an accomplished fiddle player who, said Rockman, will be backed up by Sons of Tikvah on several solos. Other clergy lending their talents will be the Rev. Beth Scibienski of the Community Presbyterian Church in Kendall Park and the Rev. Osy Nuesch of the Six Mile Run Reformed Church in Franklin Park. “There will be a lot of fusion music with a lot of people coming and crossing over into other people’s territory,” said Rockman. 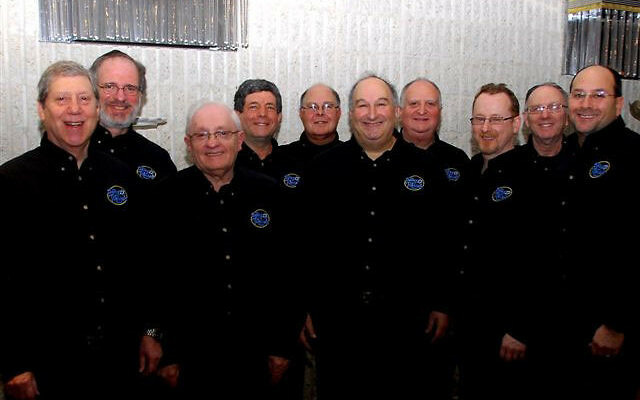 Sons of Tikvah — which performs for the Jewish Federation of Greater Middlesex County and other area synagogues and Jewish organizations — often plays for free, but when they do get paid, Rockman said, “I use that money to pay it forward. Right now it’s been on my mind that there are so many hungry people.” Proceeds from previous concerts are being used to underwrite the costs of the June 16 event, and money raised through ticket sales for that day will go to the food bank. Those who can’t afford the $10 admission can pay what they are able to, said Rockman, adding “We have a mission for tikun olam,” repairing the world. Rockman is taking over as social action chair of the clergy association, where he plans other hunger initiatives beginning in the fall. He said he got the idea from being a part of South Brunswick’s community resource team, which meets on a monthly basis and where he’s heard stories of the havoc the economic crisis had wreaked on some area residents. Also serving on the resource team is another B’nai Tikvah congregant, LouAnne Wolf, director of social services for South Brunswick. That situation is made even more worrisome as the summer approaches, when, with children out of school, demand is traditionally up and there are fewer donations. Those attending the concert are being asked to bring a donation for the food bank. Wolf said while there is an abundance of pasta, the facility is “desperately” short on coffee, boxed nonperishable milk, children’s snack food, paper products, and canned vegetables. Gift certificates to ShopRite and Stop & Shop are also appreciated.